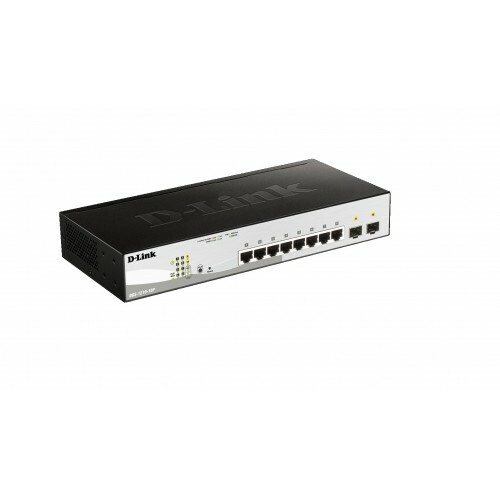 This D-Link DGS-1210-10P 10-Port PoE Switch is part of D-Link's 3rd generation of Web Smart Switches that integrates advanced management and security functions for performance and scalability. Featuring an innovative fanless design that ensures quiet operation and a longer life span, this D-Link DGS-1210-10P provides a complete and affordable solution for small and medium businesses (SMB). 10x 10/100/1000 Gigabit Ethernet RJ45 ports and 2x SFP Ports. PoE on 8 of the 10 Gigabit ports, to a maximum 78W power budget. Automatic detection of 802.3af/pre-standard 802.3at power requirement. Third generation design, with improved management and security functions. Power-saving D-Link Green technology now in its 2nd generation, with a unique time-based PoE function. Solid security with 802.1X authentication and IP/MAC based Access Control Lists (ACL). Malicious traffic and performance degradation prevention with D-Link Safeguard Engine. Auto Voice VLAN for the automatic prioritisation of digital voice traffic. Quality of service (QoS) and bandwidth control (down to 64 kbps). High Reliability with Loopback Detection (LBD) and cable diagnostics. SmartConsole utility for the joint management of several switches. Fanless design ideal for use in open offices. 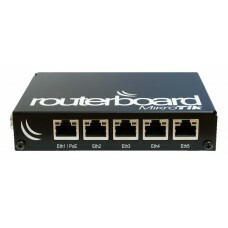 Includes rackmount brackets for data cabinet deployment. 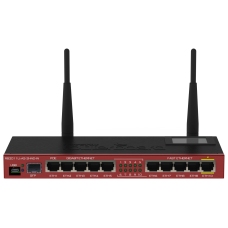 This D-Link DES-1210-10P features 8 PoE ports. 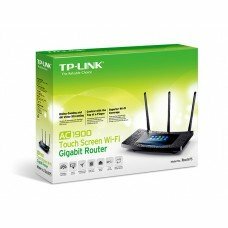 They provide either up to 30W on 2 ports, 15.4W on 4 ports or 7.5W on 8 ports. 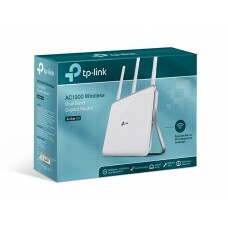 This gives administrators the flexibility to connect 802.3af compliant devices such as network cameras and IP phones, as well as 802.3at pre-standard equipment such as 802.11n Access Points. Uniquely, the PoE function is programmable, so power can be cut at certain times to save energy.